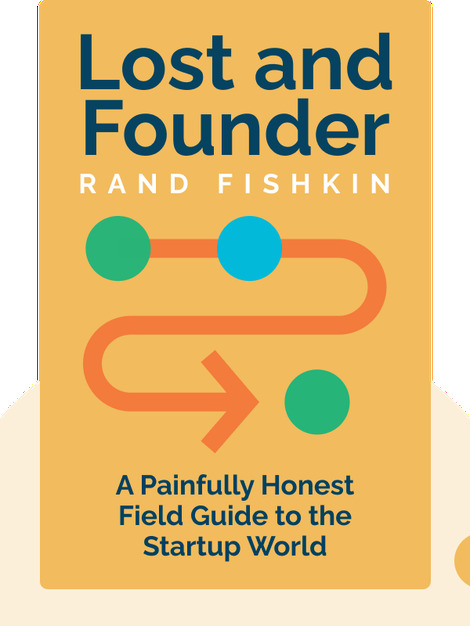 Lost and Founder (2018) is a hands-on guide to getting your startup off the ground. 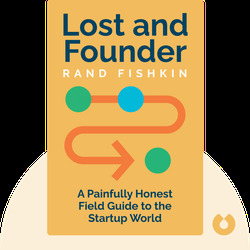 Written by the founder of a company that’s already made it and packed with cheat codes and hacks, this is the ultimate insider’s playbook of strategies and tactics for struggling founders and would-be innovators. Rand Fishkin is the founder and former CEO of the marketing technology startup Moz. When Fishkin isn’t traveling the world giving talks on marketing, he can be found in the offices of his latest venture SparkToro, an audience intelligence search engine.